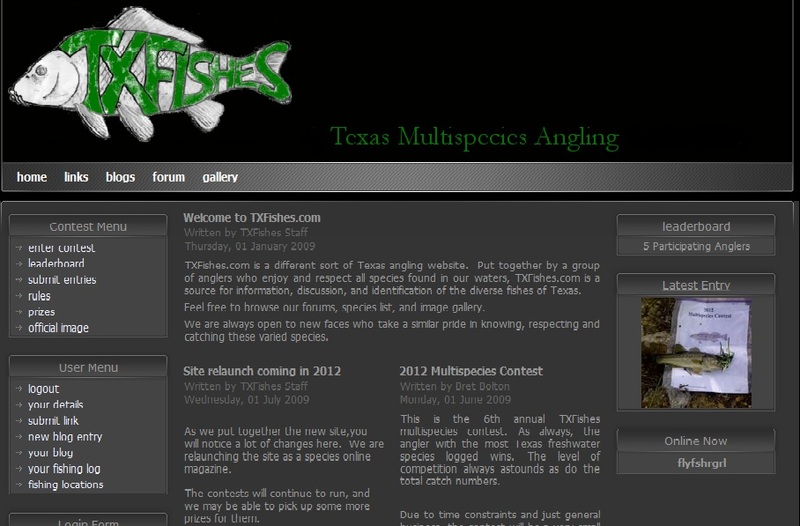 Bret Bolton is hosting the 6th annual Texas Freshwater Multispecies Angling contest again--YEAH! I discovered it quite by accident, last year, but I have been on the lookout for it this year. 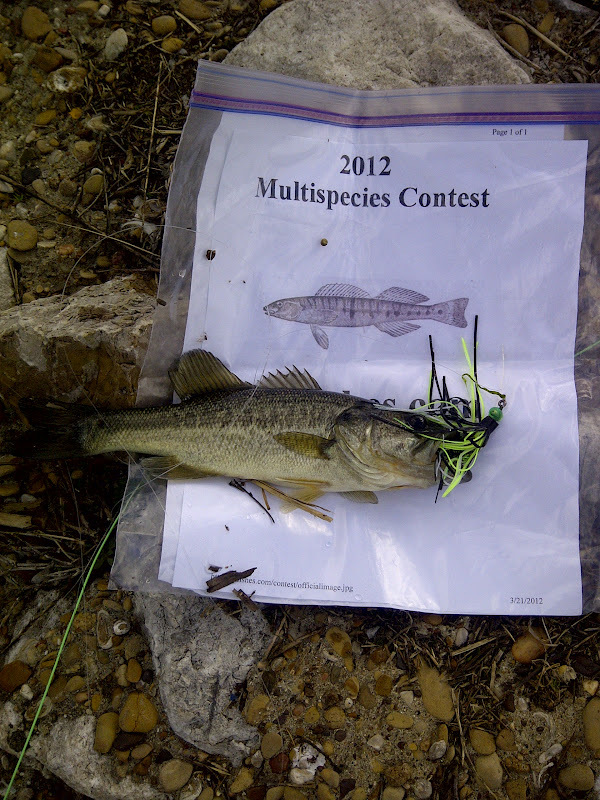 The contest runs throughout the spring season, and while I didn't win, last year, I had a respectable showing. My goal for this year is to have an even more respectable showing, and since I started fishing for the record on the second day of the contest, I am hoping for 20 species, five more than last year. 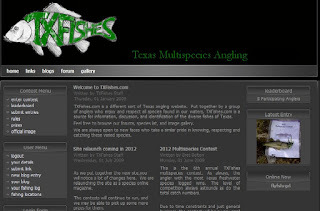 Anyone can participate and it is open to both conventional and fly fishing, and anglers can choose to mix it up, if they desire. I do not; I am a fly fishing purist, even though I have been told I will not come close to winning by fly fishing. I can not fish conventional tackle, but then, I haven't really tried to learn it after attempting it during my teens. Fly fishing just makes more sense to me, especially in controlling the retrieves. Cody had some errands to run for the Dallas Fly Fishers auction, so I decided to hit Old Lake in Ennis, and landed a Largemouth Bass. I had a catfish on, but it won the tug-of-war and swam away--photo untaken. A Norther' blew in, temperatures dropped 10 degrees in seven minutes, and the fish stopped biting. My rod will be in my car for whatever hole I happen to pass by in my travels, so I can add to the species list. You know, I really would like to catch a Gambusia affinis--a Mosquitofish.